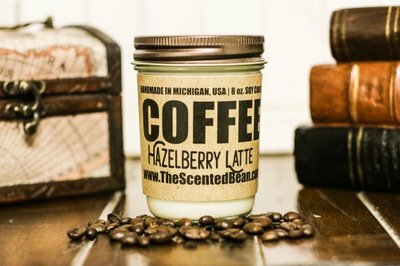 The Scented Bean is currently sold out! 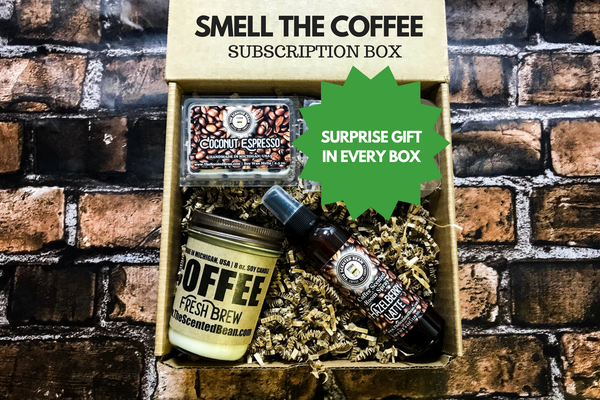 Enter your email address below to receive a notification when The Scented Bean starts accepting new sign-ups! 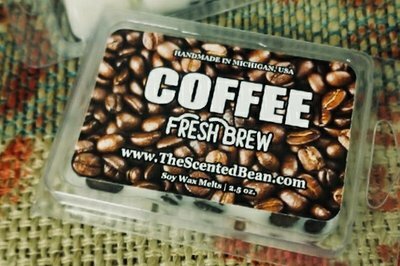 Enter your email address below to receive a notification when The Scented Bean is accepting new sign-ups again. Your box will ship on the 20th of every month. Please order by the 20th to get the current box. Smell the coffee! 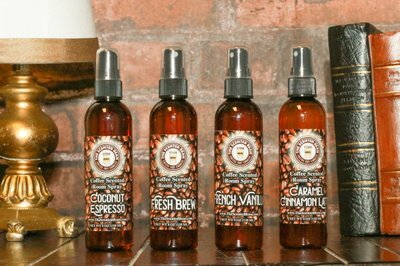 Get ready to have your home or car smelling just like a coffee house (without any of the caffeine side effects). 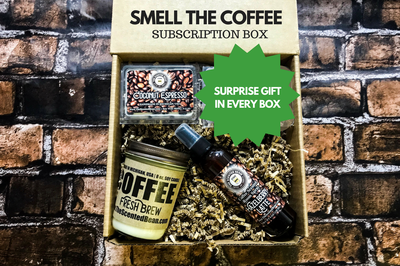 Each month you'll get one coffee scented 8 oz soy candle, one soy wax melt, one room spray and a surprise coffee related gift. The Scented Bean doesn't have any reviews!